Aircraft windshields experience some of the most extreme airborne environments, with temperatures outside a commercial or business jet often falling below -90C. To combat this, and allow for flights in inclement, icying, or other challenging atmospheric conditions, an aircraft windshield is often heated with integral resistive heating elements. 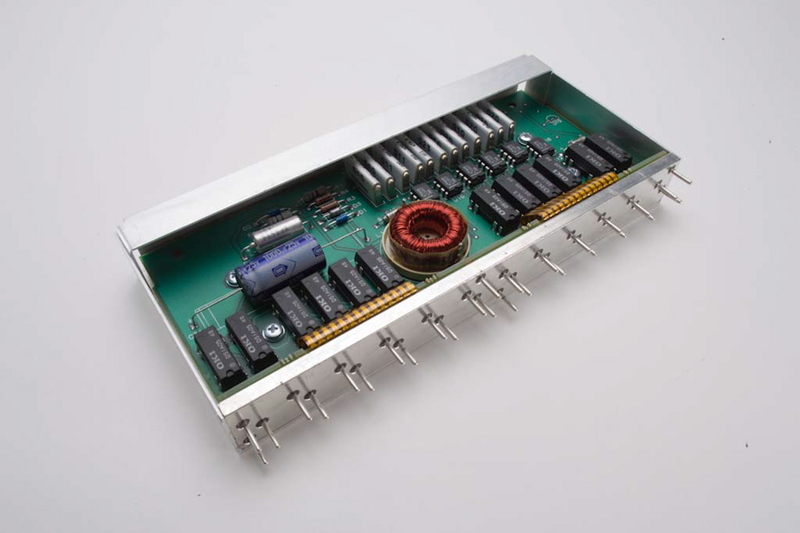 These elements require a controller, which activates and deactivates the heaters precisely to ensure safe operation. After the aircraft security improvements following 9/11, cockpit doors became not only bulletproof and robust to physical assault, they also became integral systems integrated with the aircraft. 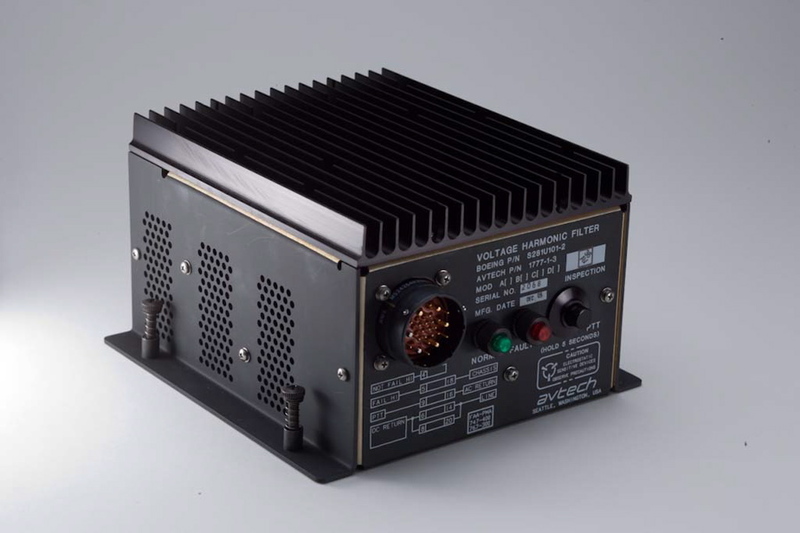 AvtechTyee partnered with its sister company Adams Rite Aerospace to develop the line fit Cockpit Door Lock Control Unit (CDLCU) used on Airbus A350 and A380 aircraft. 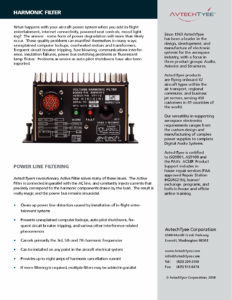 This complex systems controller fits in the overhead panel of both aircraft, and includes dual redundant pressure sensors, as well as networking interfaces for the Avionics Full Duplex (AFDX) network used on these modern aircraft. 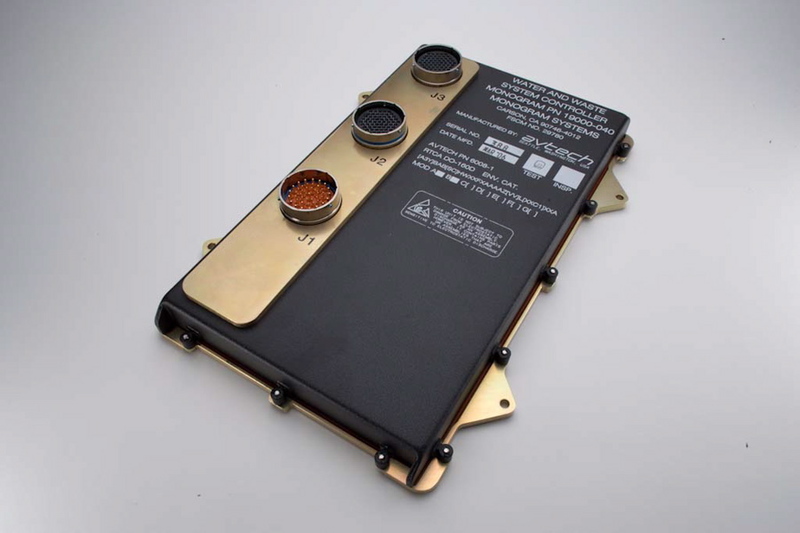 The CDLCU is responsible also for controlling door lock strike solenoids and interfacing with the door keypad where secret access codes are entered. Both potable and waste water on a commercial transport aircraft must be managed, tracked, and controlled. 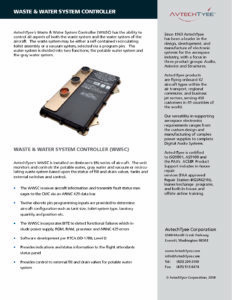 For the Embraer E-Jet series of aircraft, AvtechTyee provides the 6008 series of water and waste controllers. 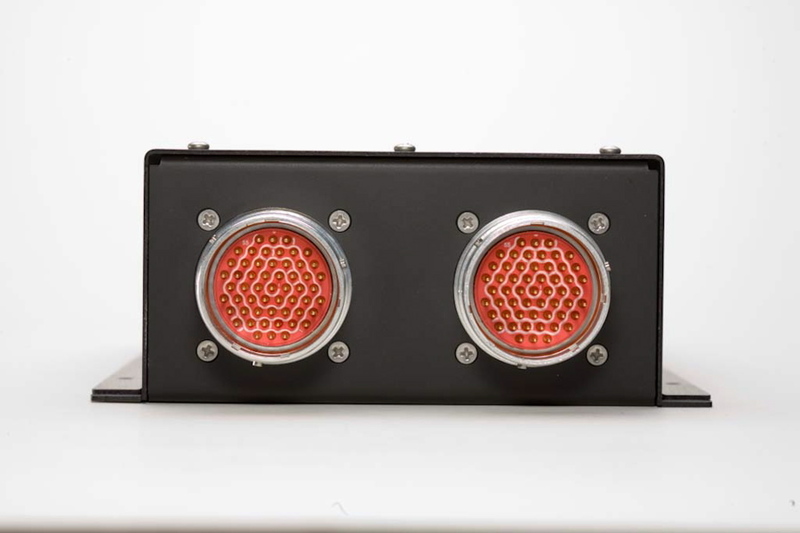 These system controllers interact with a variety of tank level sensors, and provide fill indicators, full indicators, overflow protection, and limit controls for both water management system aspects. For aircraft operating in cold climates, any water or waste tanks that are exposed to the cold must be properly heated to avoid damage. 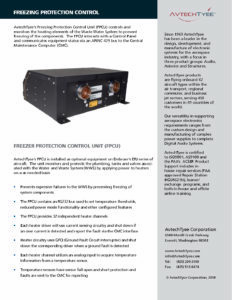 The 6010 series freeze protection controller was developed in response to this exact challenge, after expensive damage was observed in aircraft left on the tarmac in the artic north. 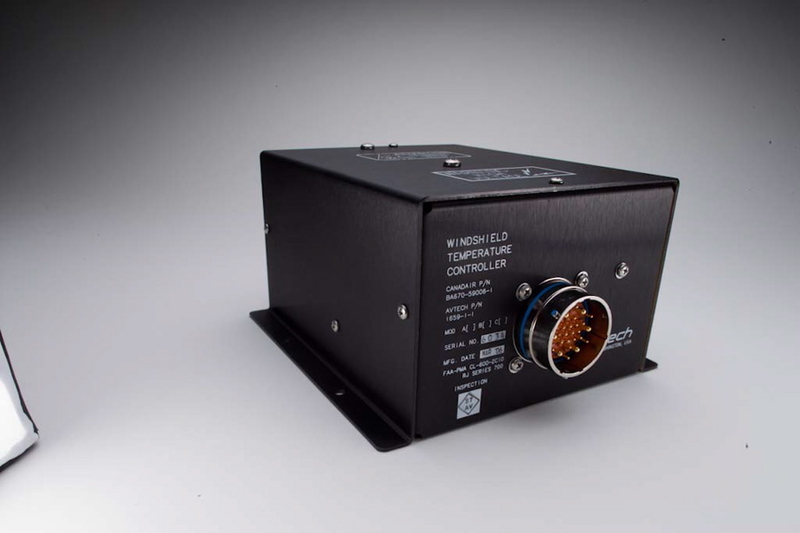 This system controller provides both heating element power conversion from aircraft 115 VAC power buses to resistive heating elements wrapped around water tanks and lines, as well as providing the control systems necessary to detect environmental temperatures and react accordingly. 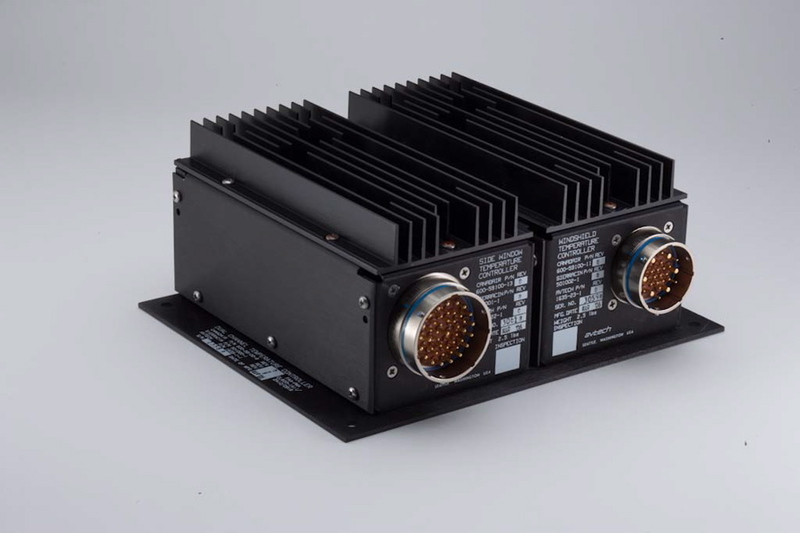 The system controller includes software monitoring and built in power up testing to confirm proper operation and allow the aircraft to be operated in cold climates not originally considered in the design. 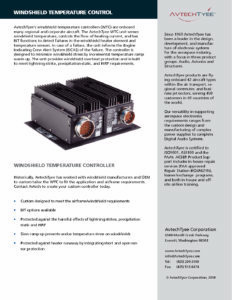 AvtechTyee has worked closely with both systems integrators and aircraft OEMs to develop various power conditioning controllers which actively or passively improve power quality on an aircraft power bus, or remove particular noise artifacts which can negatively impact other systems.